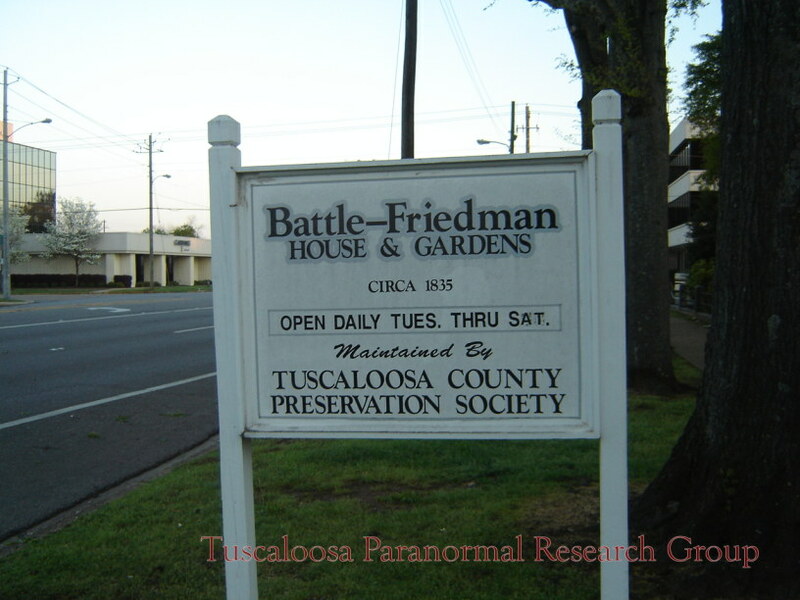 The Battle Friedman House (also known as Battle House or Friedman Home) is an antebellum town home located in Tuscaloosa, Alabama. The house was built in 1835 by Alfred Battle and his wife, Millicent Battle. 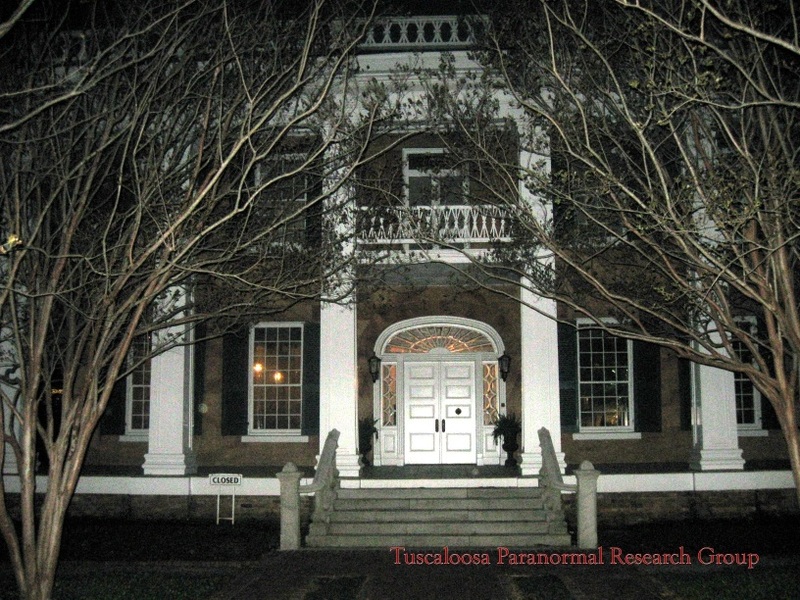 The Battles were from North Carolina and came to Alabama in the 1820’s. They owned three large plantations in what is presently known as Hale County. 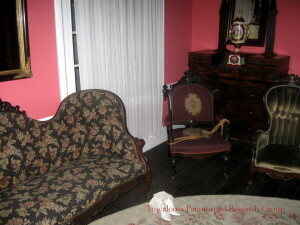 Originally the house consisted of two front room or parlors and the entrance hall. 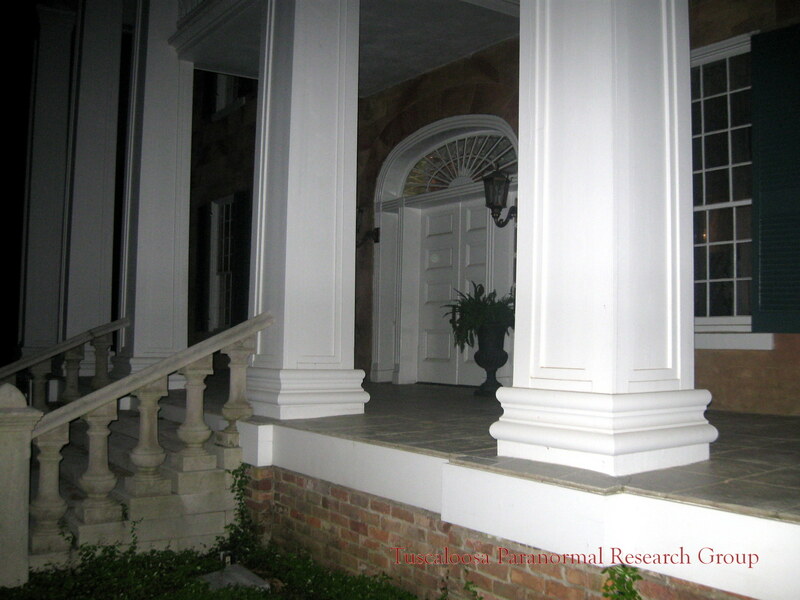 The rear dining room and the front portico were added in the 1840’s. 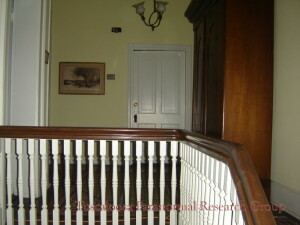 It is believed that just prior to the 1860’s the side hall and south dining room were added. 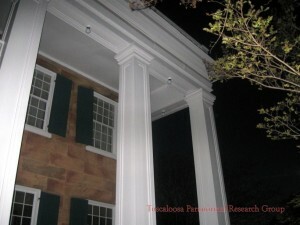 The house's grounds include the only remaining documented antebellum garden in the state, and the house itself is noted for its vernacular use of the boxed doric column, a style which started in Tuscaloosa. 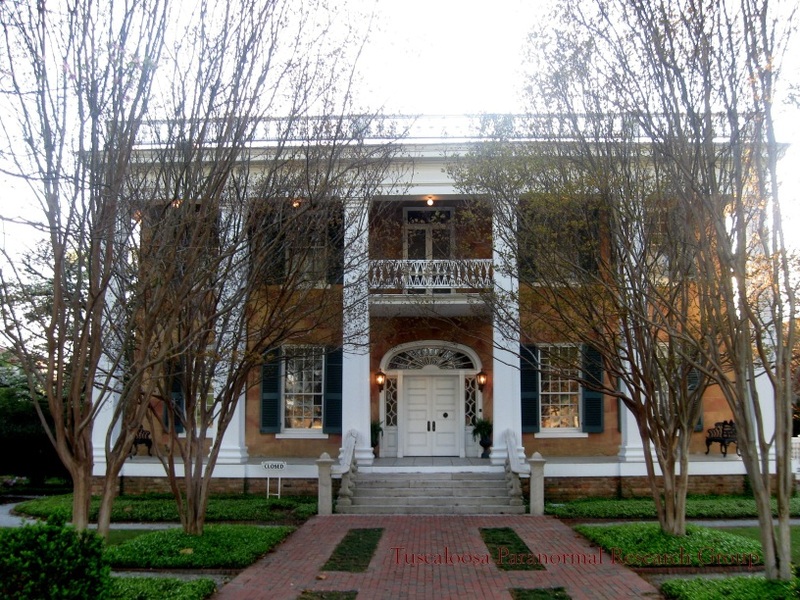 The house is brick with plaster over the front façade only. 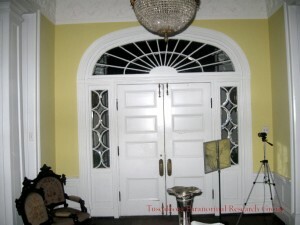 The finish on the plaster is called faux marble, or false marble. 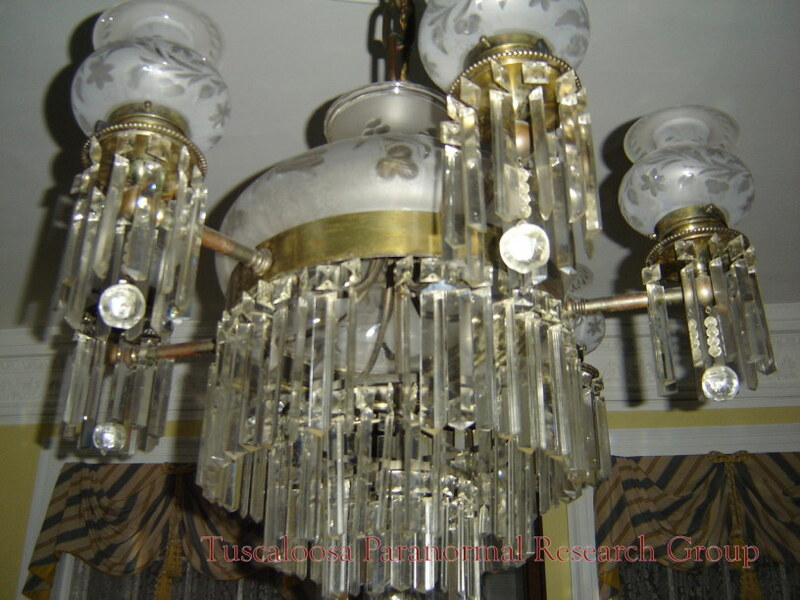 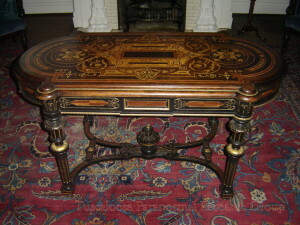 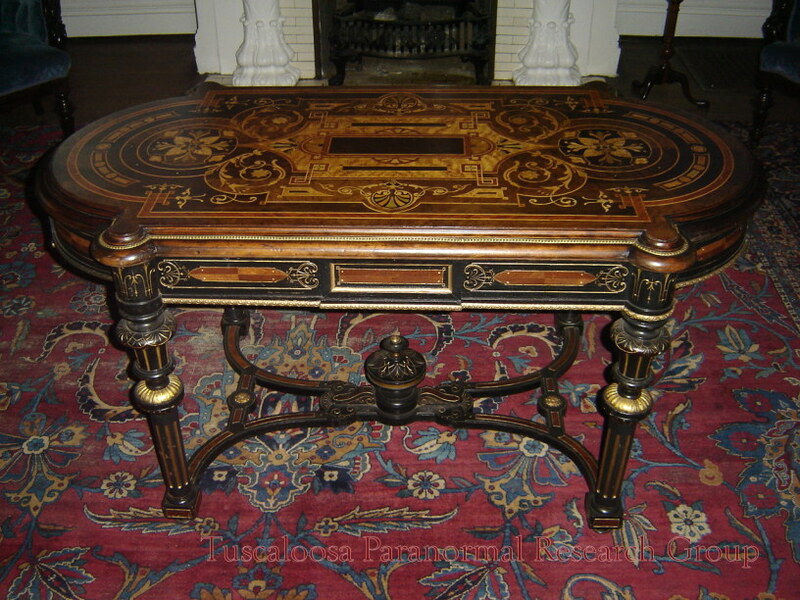 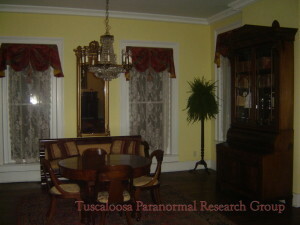 This faux marble technique was quite popular in Tuscaloosa in the nineteenth century. The faux marble finish is meant to represent rose marble. 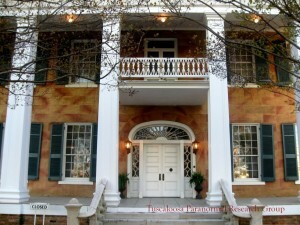 The Battle family owned the house until 1875, when they lost it due to foreclosure in the last days of reconstruction. The house was then bought by Bernard Friedman, a Hungarain Jew who had come to Tuscaloosa as a peddler, opened a store, and became a respected member of the Tuscaloosa business community. 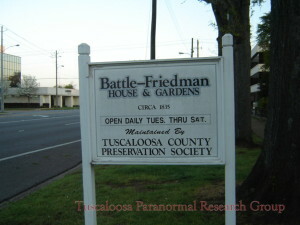 The Friedman family inhabited the house until 1965 when it was willed by Hugo Friedman to the City of Tuscaloosa. 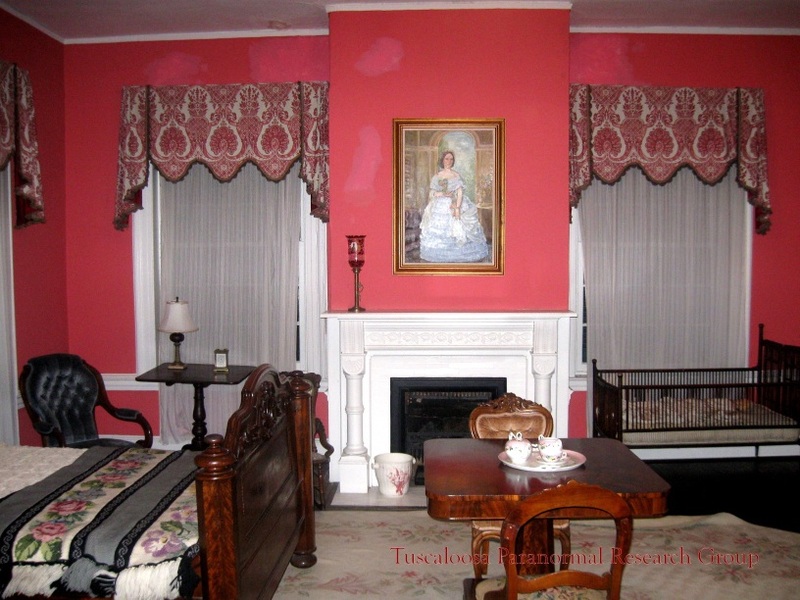 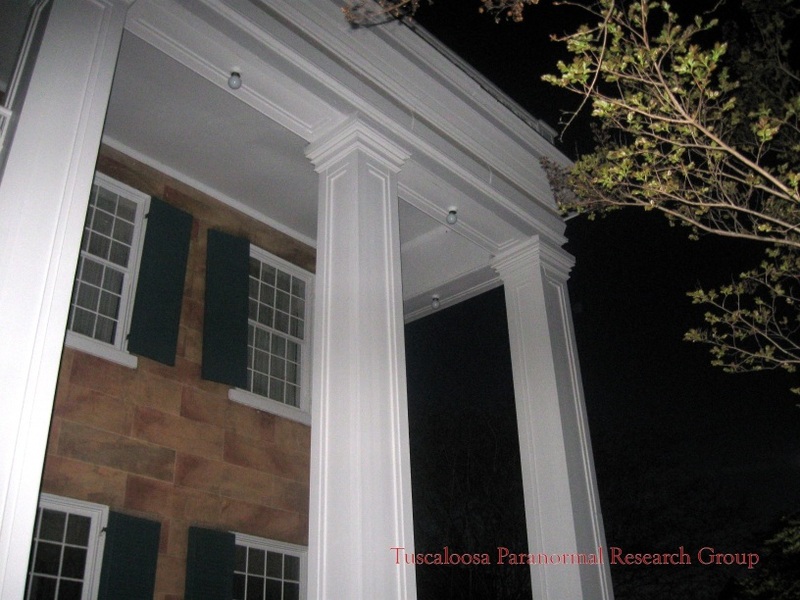 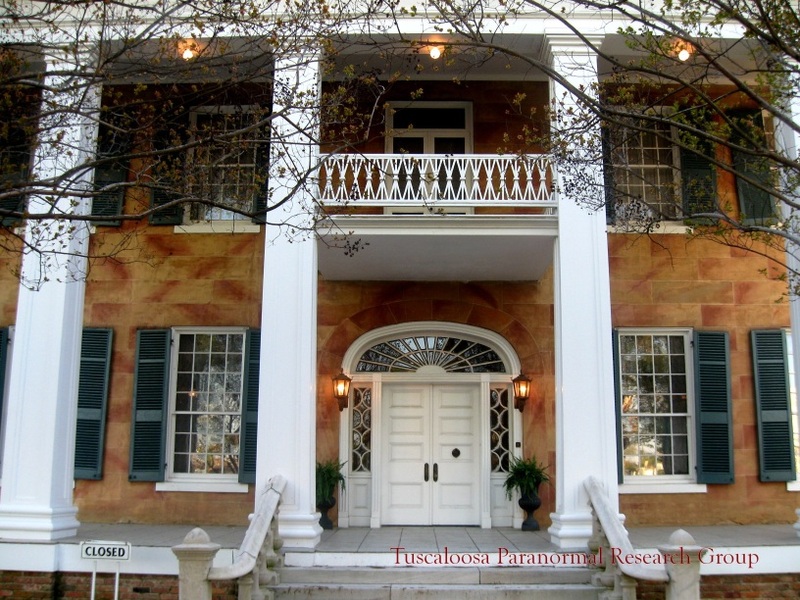 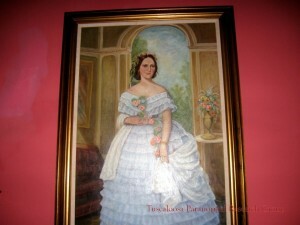 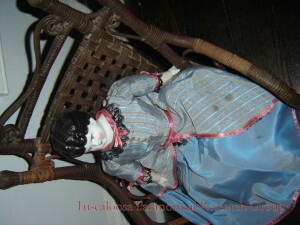 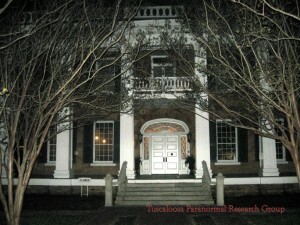 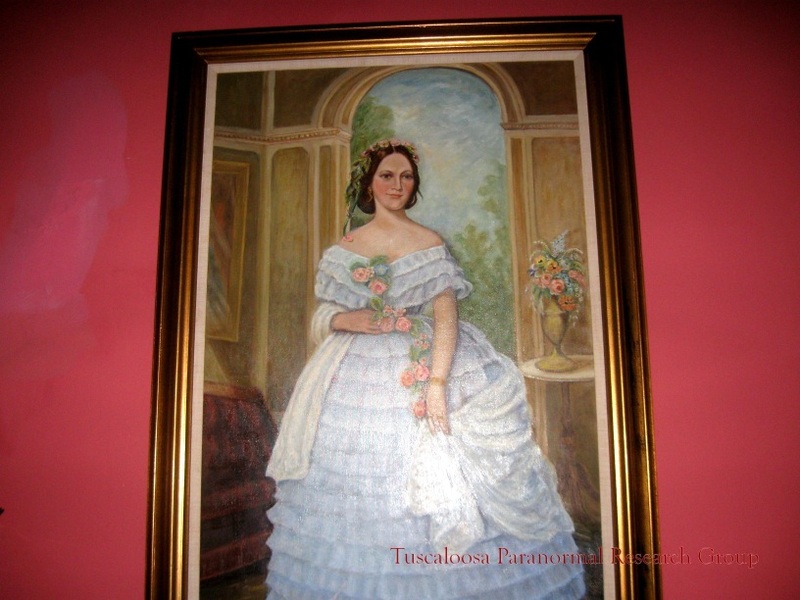 The Tuscaloosa County Preservation Society now maintains the house as a historic house museum. 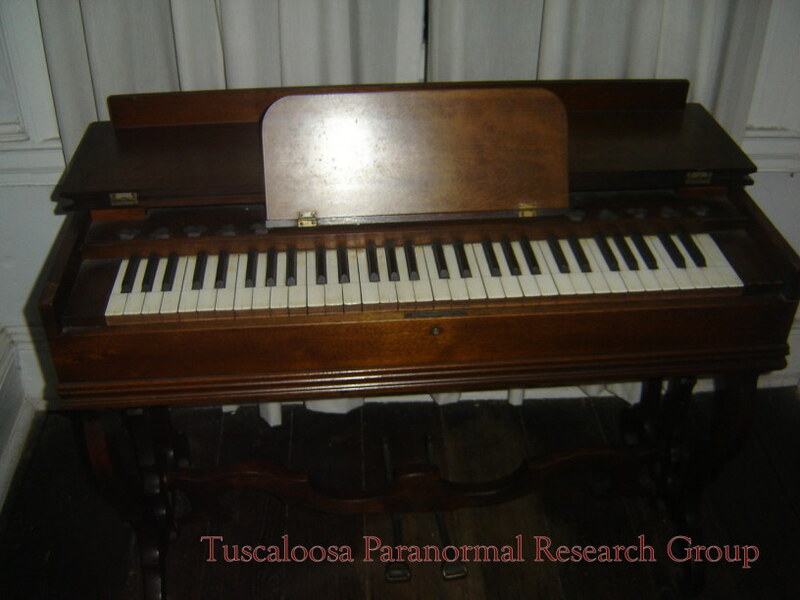 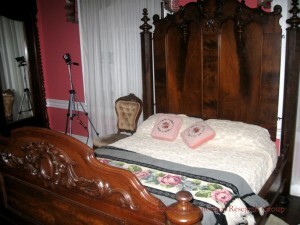 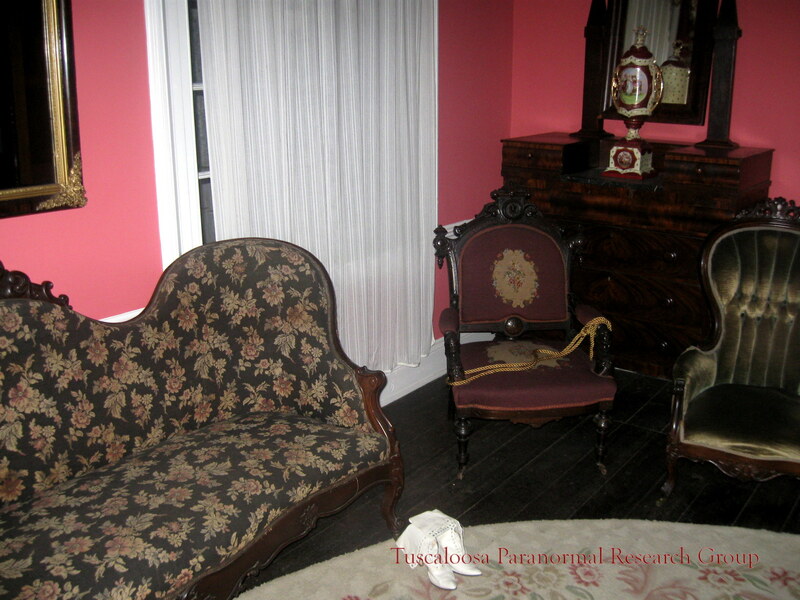 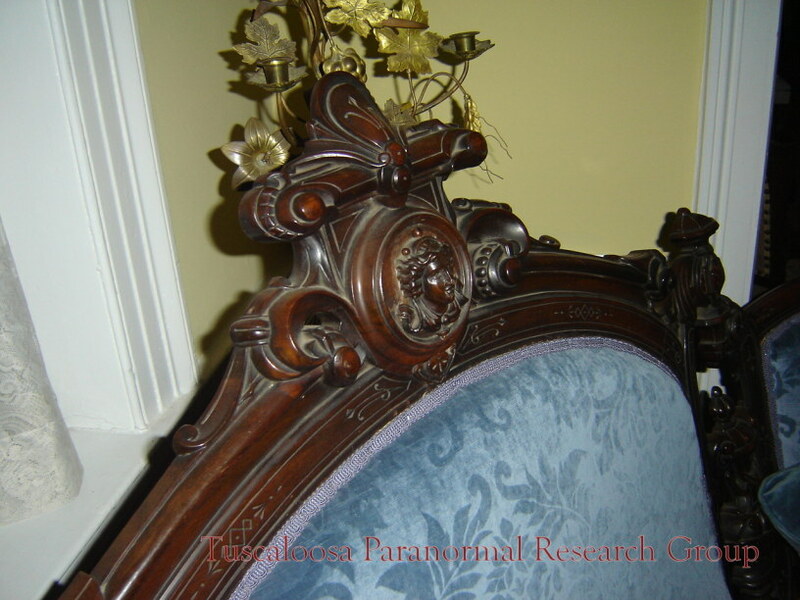 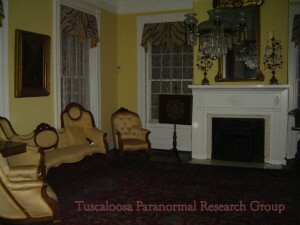 Reports of Paranormal activity include smell, full apparitions, and unexplained noises.